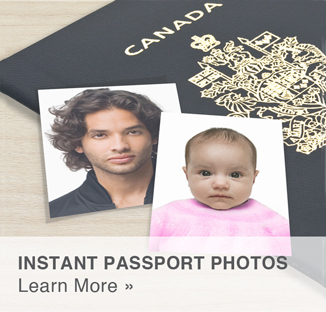 Photos Unlimited is also a Canadian passport photos resource. 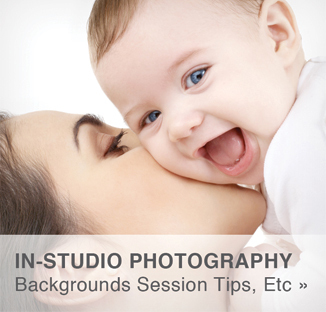 All passport photos are ready in minutes, conforming to all government standards and regulations. 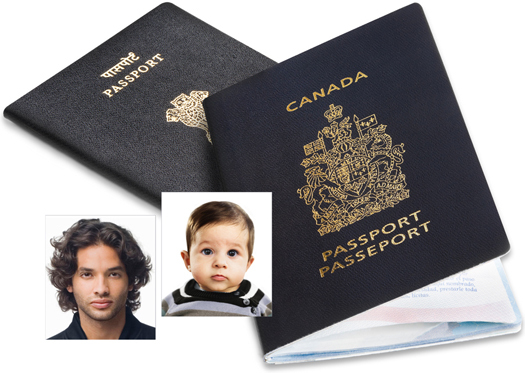 If you have a baby or infant, we have associates who specialize in baby passport photos throughout Canada. If you're not completely satisfied with the final product, we'll refund you with our Money Back Guarantee! 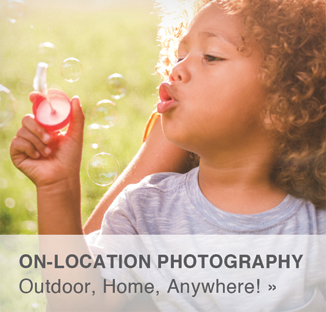 To learn about the full list of offerings at any Photos Unlimited location, contact your local portrait studio in Canada. 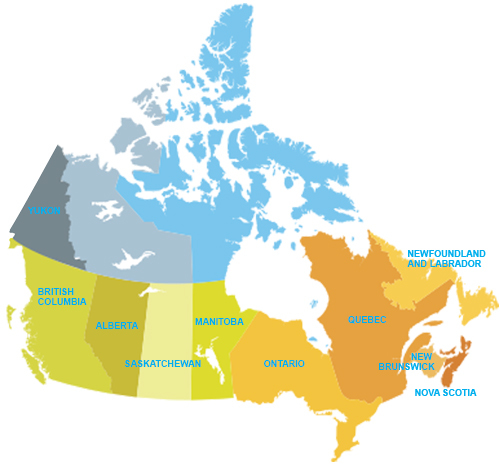 Click on a Canadian province/territory above to find a location near you!